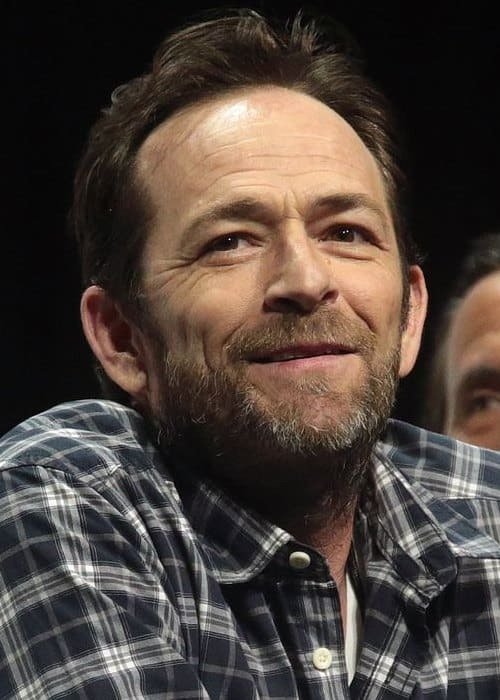 Luke Perry was a successful American actor known for his roles in Riverdale, Windfall, Jeremiah, Beverly Hills, 90210, Buffy the Vampire Slayer, The Fifth Element, Indiscreet, The Enemy, Redemption Road, Jesse Stone: Lost in Paradise, and Dudes & Dragons. He graduated from Fredericktown High School in Fredericktown, Ohio. Luke was born on October 11, 1966. 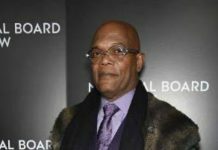 He died on March 4, 2019, at the age of 52 in Burbank, California, U.S. due to massive stroke. 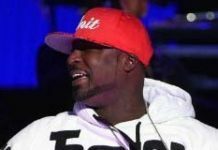 He first received a stroke on February 27, 2019, while in his home in Sherman Oaks, Los Angeles. He had a 2nd stroke a couple of days later and he finally died on March 4, 2019 after his family turned off the life support. 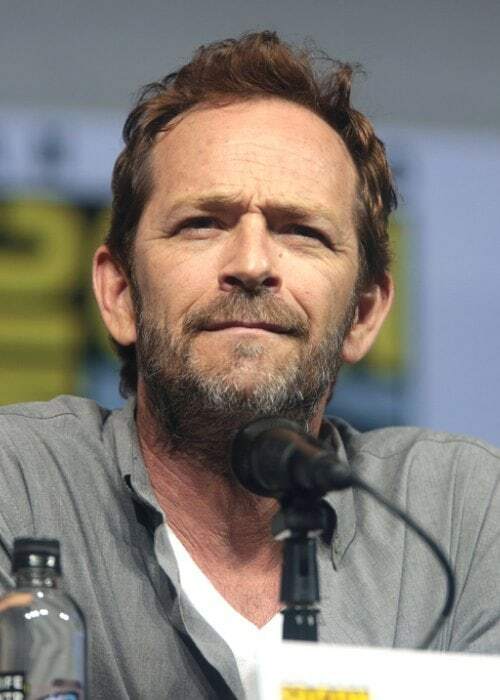 Luke Perry attended Fredericktown High School in Fredericktown, Ohio and graduated in 1984. Yasmine Bleeth (1996-1988) – In 1996, Luke started dating actress Yasmine Bleeth. Their relationship ended in 1988. Kelly Preston (1990) – In 1990, Luke had an encounter with actress Kelly Preston. Kristy Swanson (1991-1992) – From 1991 to May 1992, Luke dated his co-star Kristy Swanson from the film Buffy the Vampire Slayer (1992). Rachel Minnie Sharp (1992-2003) – In May 1992, Luke began a relationship with actress Rachel Sharp. They tied the knot on November 20, 1993. However, things did not work out between them, and they got a divorce on October 11, 2003. They had 2 children together, Jack Perry (b. June 15, 1997) and Sophie Perry (b. June 7, 2000). Renée Zellweger (2007) – In 2007, Luke was rumored to have had an encounter with actress Renée Zellweger. In 2017, Luke was seen with a beautiful brunette at the GLAAD Media Awards. He had English, Scottish, Scots-Irish/Northern Irish, and Irish, distant German, remote Welsh and Dutch ancestry. In 1991, he made his theatrical film debut in the comedy-drama film Scorchers as Ray Ray. In 1982, he made his first TV show appearance in the family adventure sci-fi series Voyagers! as Union Prisoner. However, he was uncredited for his role. In 1988, he made his credited debut on television in the romantic drama series Loving as Ned Bates. In 1993, he made his TV show debut as a voice actor in The Simpsons. Luke Perry worked out regularly to maintain his physique. As for his diet, he followed a low-fat diet comprising of more fish, natural grains and fiber, eliminating red meat from the menu. He took steak and potatoes only on special occasions. While in Fredericktown High School, he was the school mascot, Freddie. In high school, he was voted “Biggest Flirt” by his high school classmates. He often went home to his hometown, to attend the annual street fair Fredericktown Tomato Show. 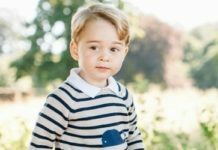 His daughter Sophie Perry weighed 7 lbs 14 ounces at birth. He had 2 boxer dogs named Casey and Mac. He once named a potbellied pig “Jerry Lee,” after Jerry Lee Lewis. Before starting his acting career, he worked at a doorknob factory. On the January 23, 2005 issue of the TV Guide‘s list, he was ranked #6 of “TV’s 25 Greatest Teen Idols”. He left Beverly Hills, 90210 in 1995 briefly to pursue more mature roles, but he returned to show in season 9, due to financial instability. He had contributed as a producer in projects like Trouble Creek (2017), Love in Paradise (2016), Goodnight for Justice: Queen of Hearts (2013), Goodnight for Justice: The Measure of a Man (2012), Goodnight for Justice (2011), Parallel Carousel (2010), and Jeremiah (2002-2004). Perry was an advocate in testing for colon cancer from 2015 until death in 2019 after he underwent colonoscopy for precancerous growths. 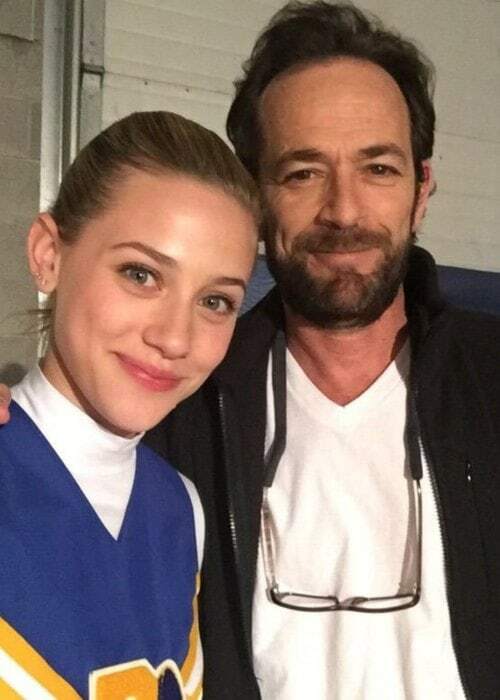 Visit his official website @ lukeperry.com.